Ensign in the Georgia Militia in War of 1812. This picture was made prior to 2000. Since then the Forest Service has added a new tin roof and some restorations. 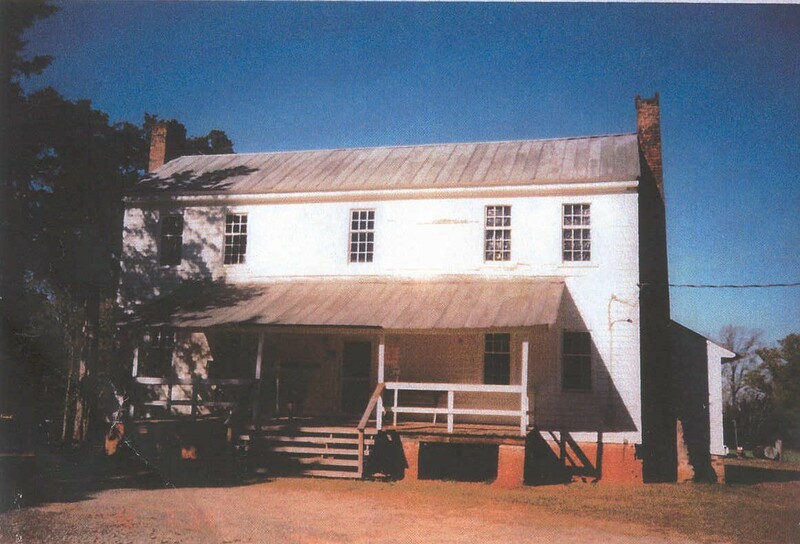 Today the home is called the Cox-Mathis House and is located in the southwestern part of Putnam County, GA. For years this home has served as the Cedar Creek Game Check Station. The name Mathis was added because Cary Jr deeded this home to his son Joseph and his wife Frances Farrar, with the understanding that he (Cary Jr) was to have a home with them as long as he lived. 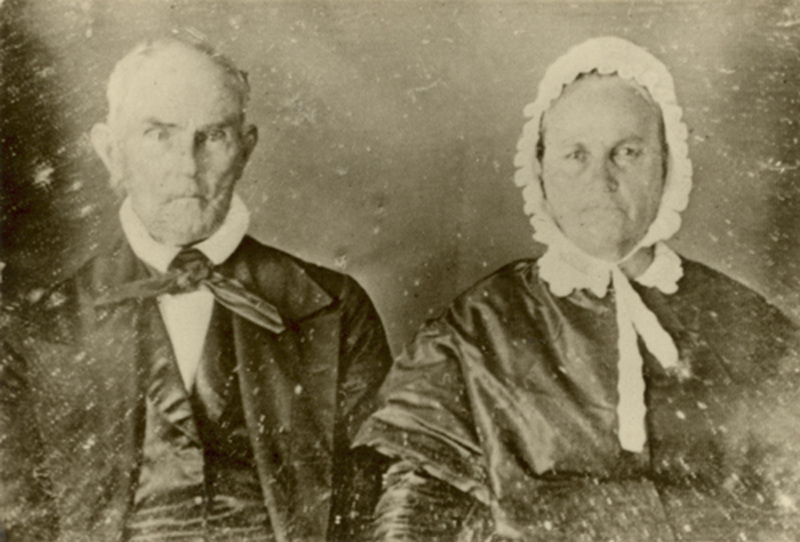 Joseph preceded him to the grave and his daughter-in-law married Maj John T. Mathis. After Maj Mathis's death the home was passed to his children and was later sold to the USDA Forest Service around 1934. During the Civil War the home may have housed some of General Sherman's forces when they passed through the "Half Acre" community enroute to Savannah in 1864. The Cox-Mathis house is located about 9 miles south of Eatonton by the Glenwood Springs road. It is situated on a knolltop near the old Macon-to-Monticello road, now a half mile south of GA Hwy 212 and 12 miles east of Monticello. Historic research for the National Register nomination showed that Rev Carey (Cary) Cox built the house and several out buildings, which are now missing, for his large family between 1807 and 1820, probably in 1812. In 1987 the Southeastern Archeological Service surveyed the home. Their report indicates the home is a Plantation Plain home with a two-over-two room floor plan and two exterior end chimneys, one on each side of the home. There were two later additions attached to the back of the home and a porch on the front. Wainscoting and chair railings with plastered walls are evident in the interior. The home has 9 rooms.